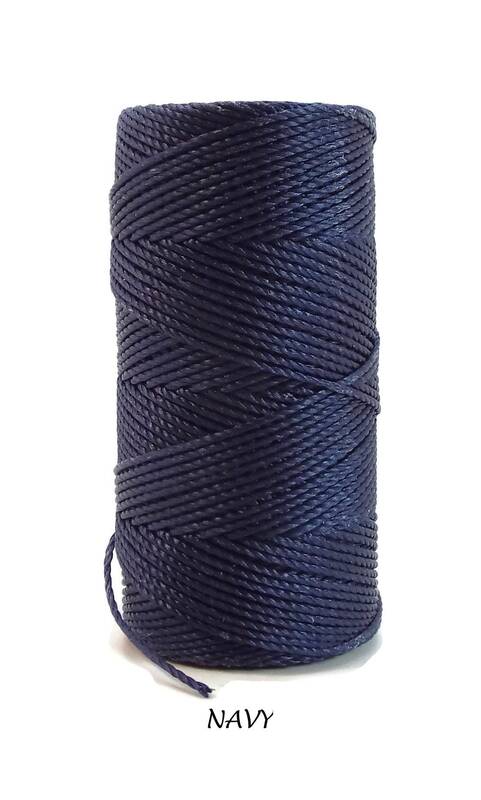 MINI SPOOL C-lon Tex 135, BASICS Fine Weight, 50 Yd. 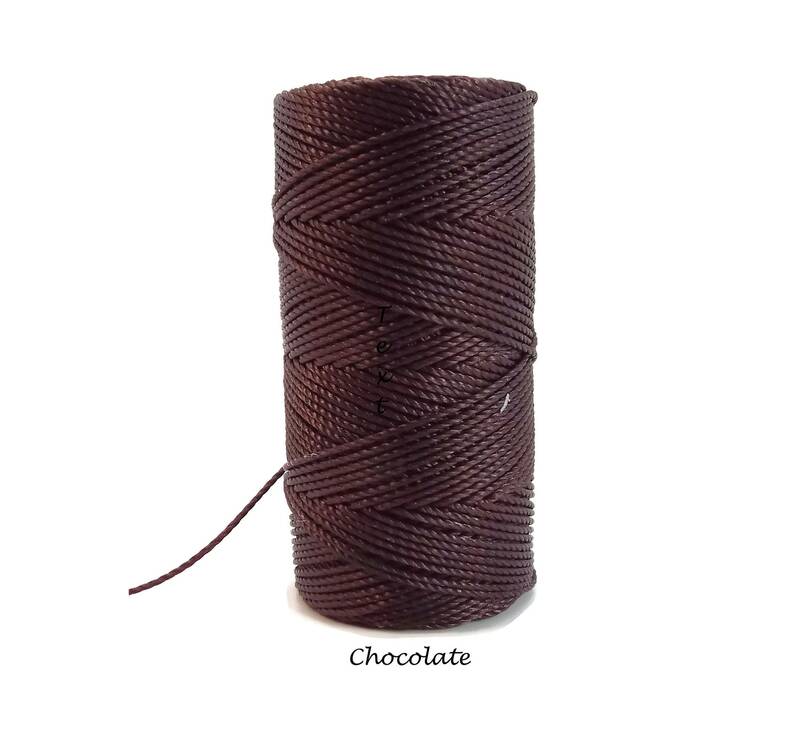 A superior bead cord for micro macrame, bead crochet, bead stringing and kumihimo. 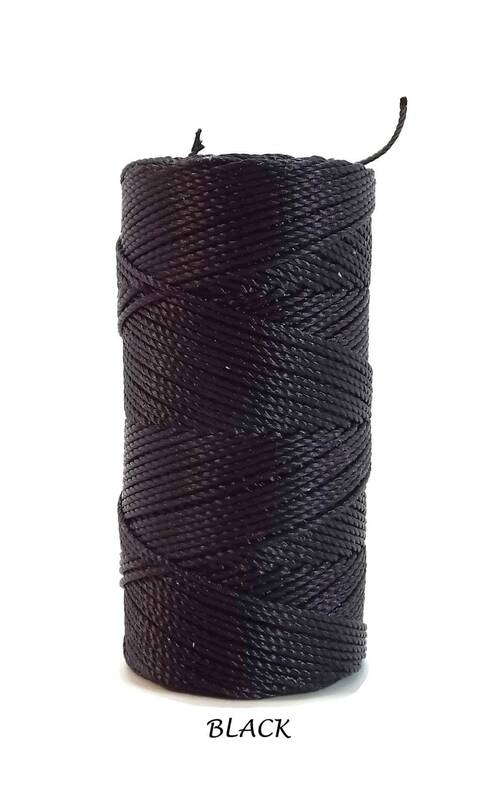 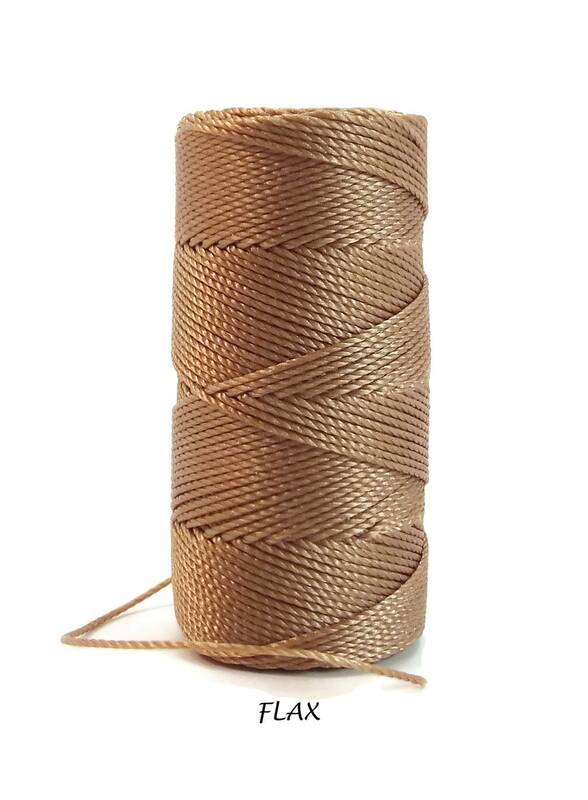 This bonded nylon cord is a finer weight than regular bead cord and can be used with seed beads as small as size 11. 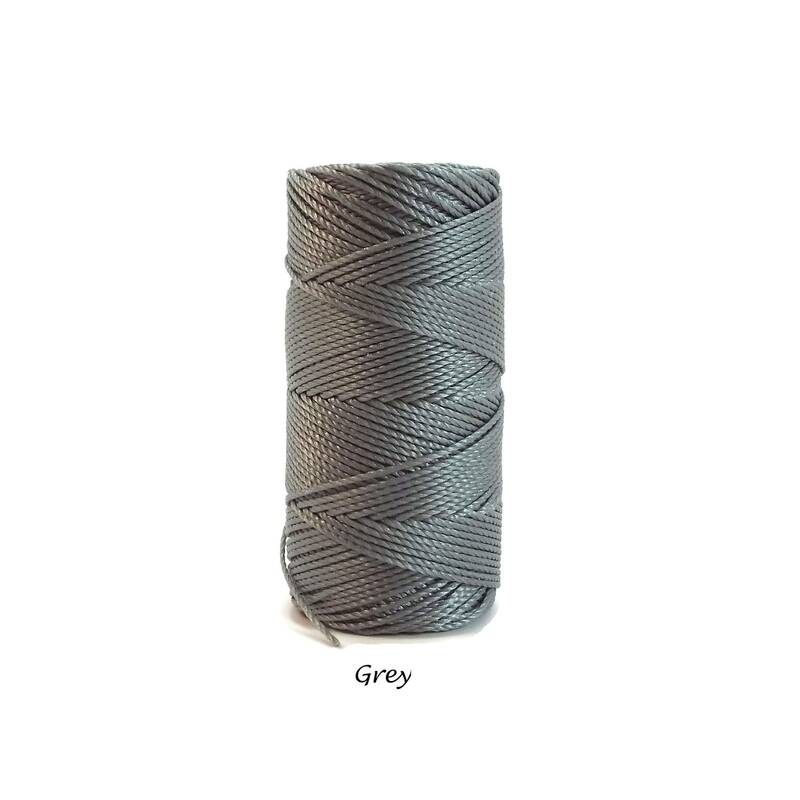 The size of this cord is Tex 135 and the diameter is about 0.4 mm and contains approximately 50 yards per bobbin.